 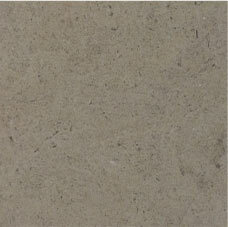 Here is a selection of our best sellers in various materials. 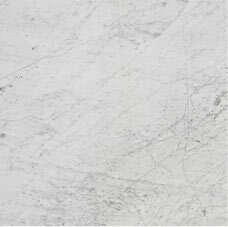 We invite you to visit our showroom to see our full collection, where our consultants will offer colour swatches and all the information needed to help with your project. 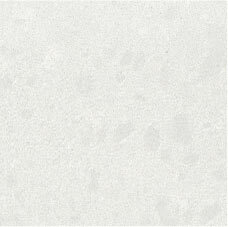 Other than being durable, elegant and easy to maintain, engineered stone is also one of the most environmentally sensitive choices for your projects. 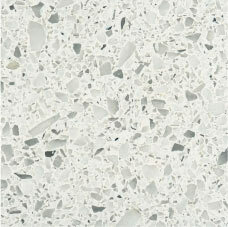 Robust and beautiful, it offers the advantage of heat and stain resistance, making it one of the best and easiest to maintain countertop surfaces. 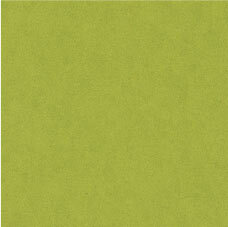 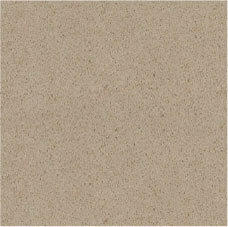 Add value to your home by using one of the most durable and recyclable surfaces available. 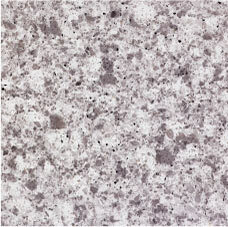 Scratch-resistant, impervious to stains and heat and easy to clean, granite will always be one of the best alternatives for your interior. 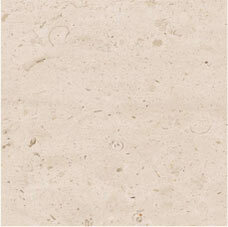 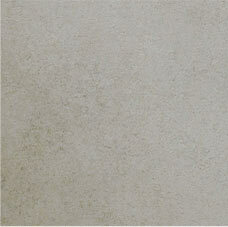 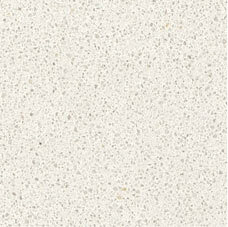 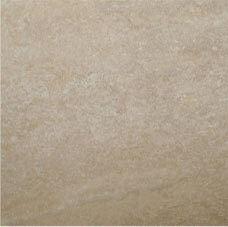 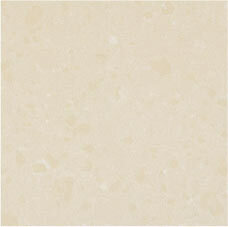 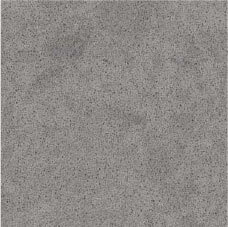 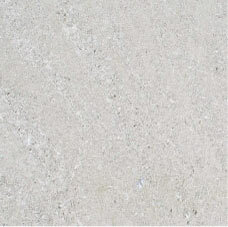 Ideal for both interior and exterior, limestone is one of the oldest and most hard-wearing solid surface solutions. 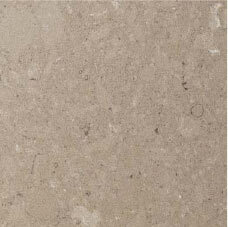 With its smooth textures and subtle colour, these materials are always a great affordable solution for both interior and exterior. 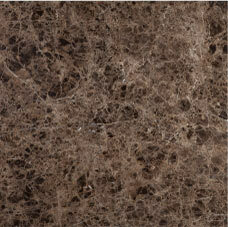 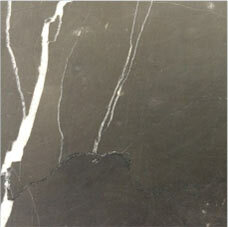 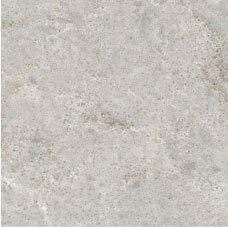 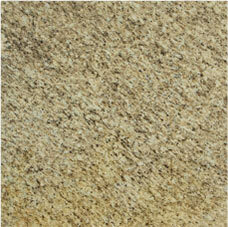 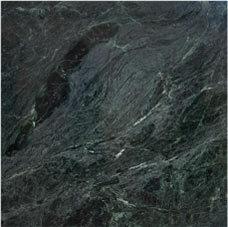 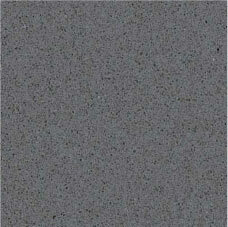 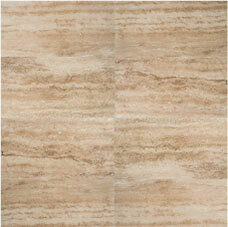 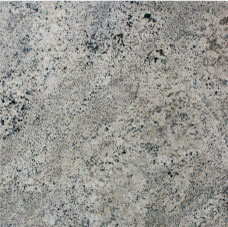 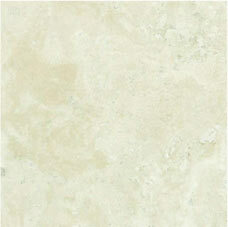 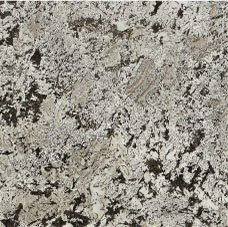 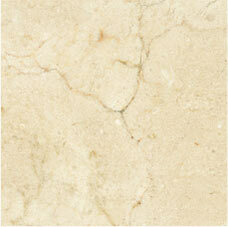 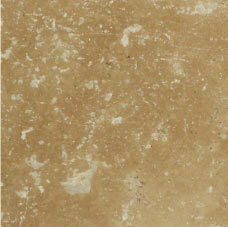 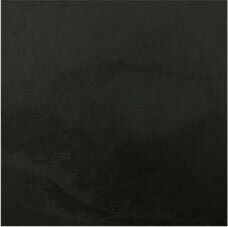 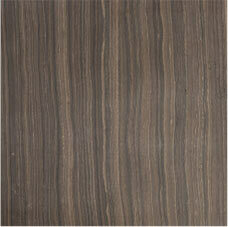 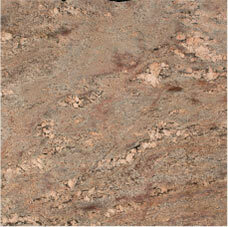 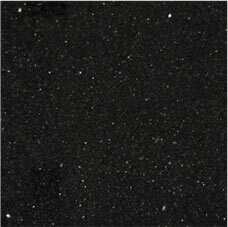 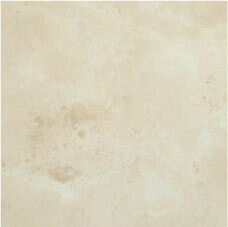 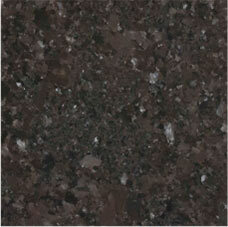 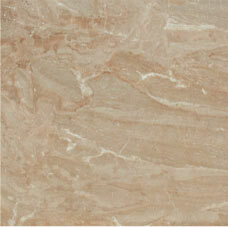 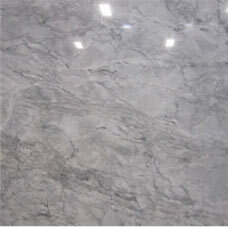 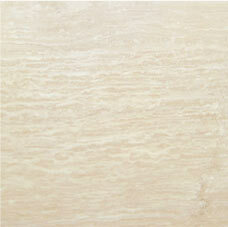 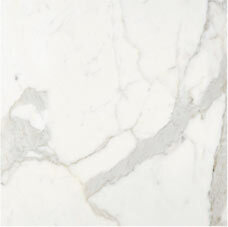 Its classical beauty will always impress on countertops, bathrooms, fireplaces or furniture tops. 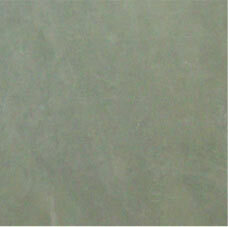 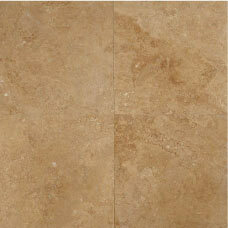 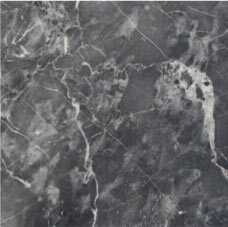 Easy to maintain and elegant, slate and travertine became a popular choice for designers, architects and homeowners.